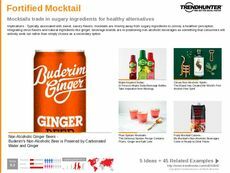 Find Better Ideas, Faster ® with a custom natural health trend report, our PRO Dashboard and 80+ categories of premium trend reports. 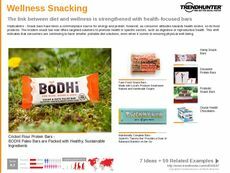 Trend Hunter's Natural Health Trend Report features the latest trending innovations focused on consumer interest in acquiring a healthy lifestyle through all-natural methods. 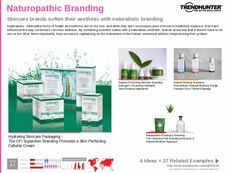 We closely examine various heath and wellness industry patterns to provide to you with an in-depth analysis of both the present and future. 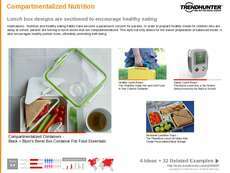 Furthermore, we provide a road map detailing future consumer behaviors across multiple different demographics as well. This report is a comprehensive look into how industry leaders can adjust their strategies to better accommodate customers concerned about their natural health. 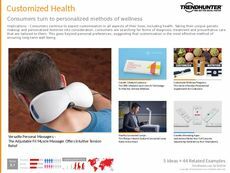 Healthcare and medical professionals, as well as product designers and marketers, will gain the insight they need to harness new market trends as they happen. 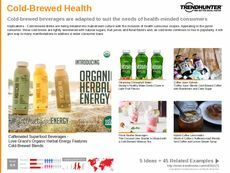 The Natural Health Trend Report will provide professionals from all walks of life with the resources they need to start creating and innovating.